Freemasonry – what its really about! 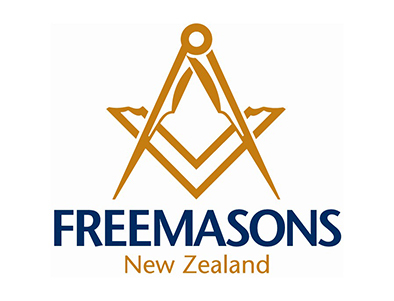 Latest NZ Freemason Magazine out now! The September 2018 issue is online now with magazine in your mailbox in next week or so.